EMERGENCY services are on scene at a house fire in the Lockyer Valley this afternoon. 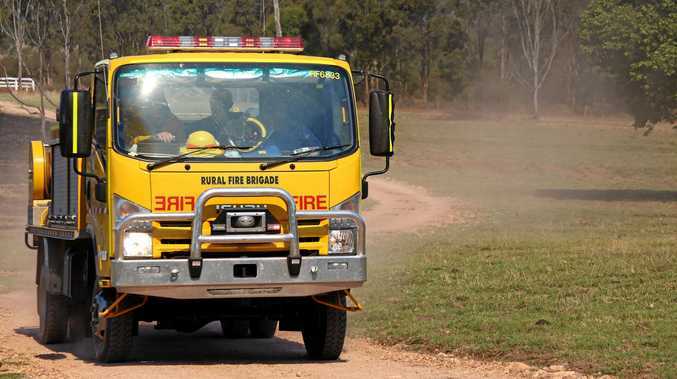 Crews were called at about 2.30pm to a residential structure fire on Flagstone Creek Road at Helidon. Presently, four fire crews and two support crews are on scene. The fire is in the roof of the structure and crews have contained the blaze to the roof space. Paramedics have transported one patient in a stable but serious condition to the Royal Brisbane Womens Hospital with facial and arm burns. Emergency services have searched the premises and have notified the fire investigation unit.